Lunchtime on a Sunday afternoon and we had it with Lena’s parents and brother Kiat’s family. 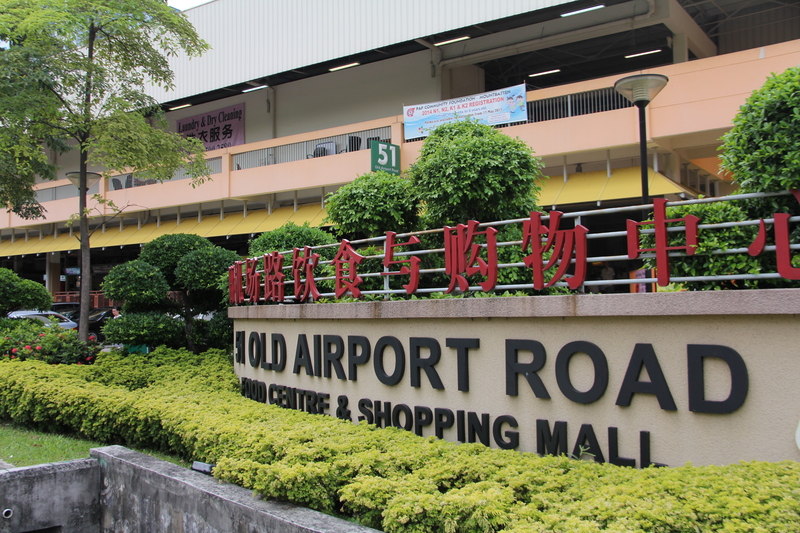 Kiat chose this place across from Sembawang Shopping Centre that specializes in a dish called 白米粉, or White Mee Fen. Always willing to try something new, we decided to give it a shot. 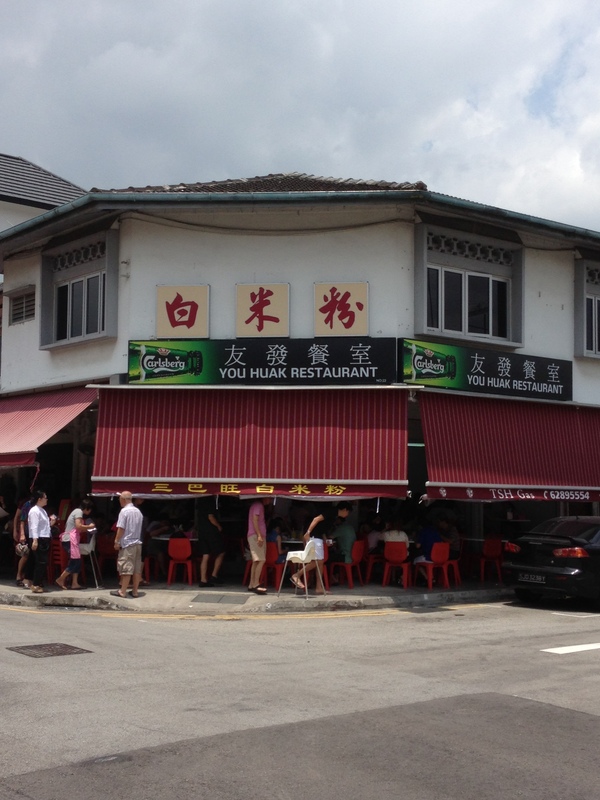 It’s a little shop called You Huak, but most people know it by Sembawang White Bee Hoon. A little place with a bunch of tables. 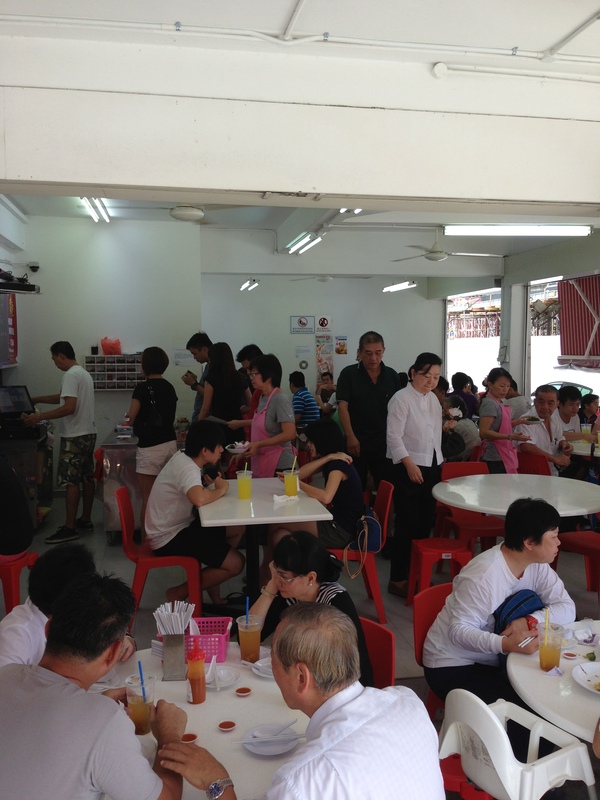 You must queue first, order and then be seated. No choping of seats here. Queue, order, sit. Very civilized. Menu features quite a few different things. There is also a drinks stall in this place. It is separate from the White Bee Hoon. You must order separately and pay separately. They have the usual array of drinks, lime juice, barley, coconut, and sour plum. But I like this. 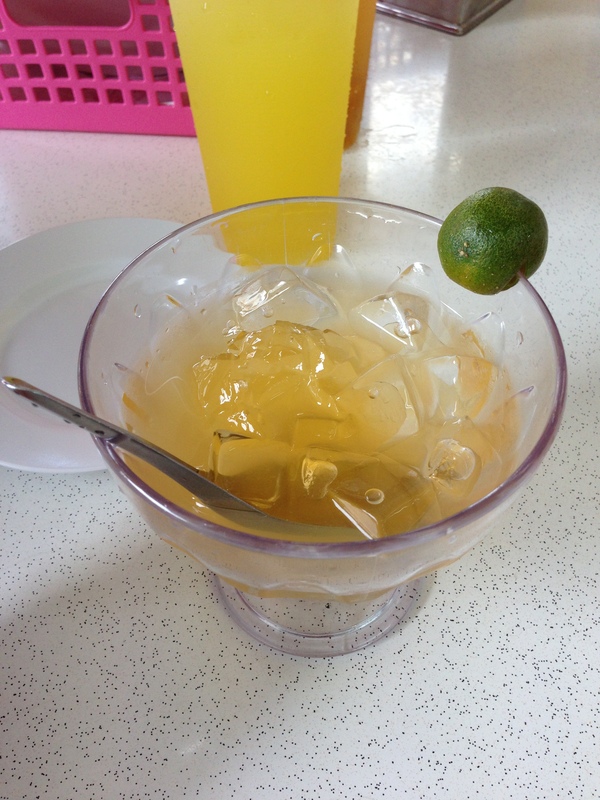 The Aiyu Honey Lime. Love it! 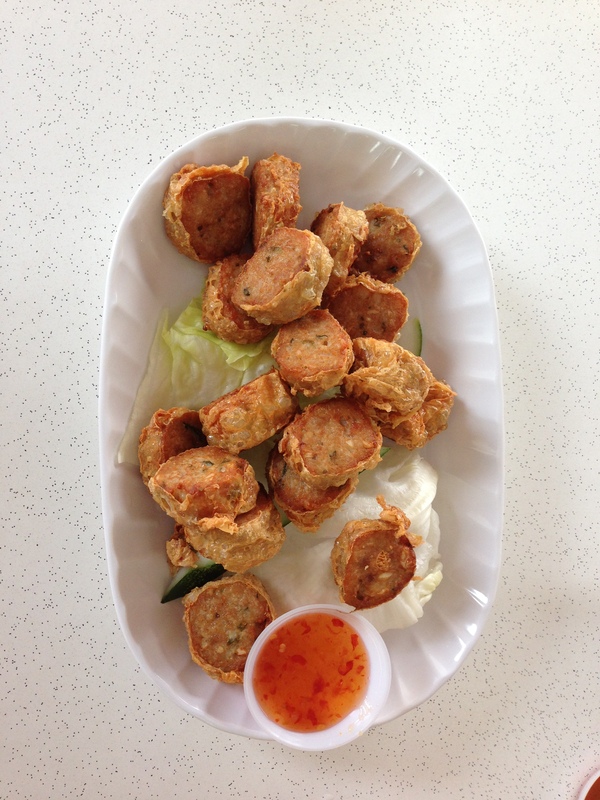 Some side dishes to go with our Bee Hoon. We had a nice Ngoh Hiang, Wu Xiang. Nicely fried, good flavor. 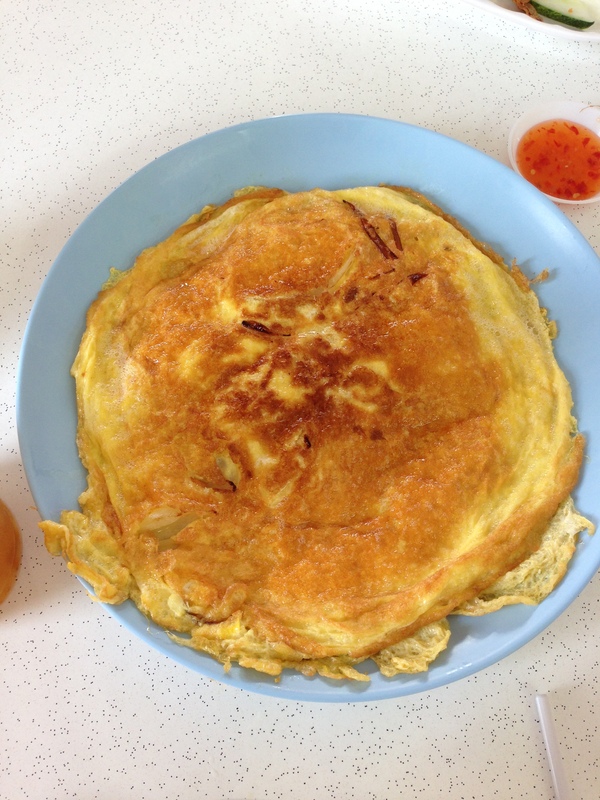 An Onion Omelette. 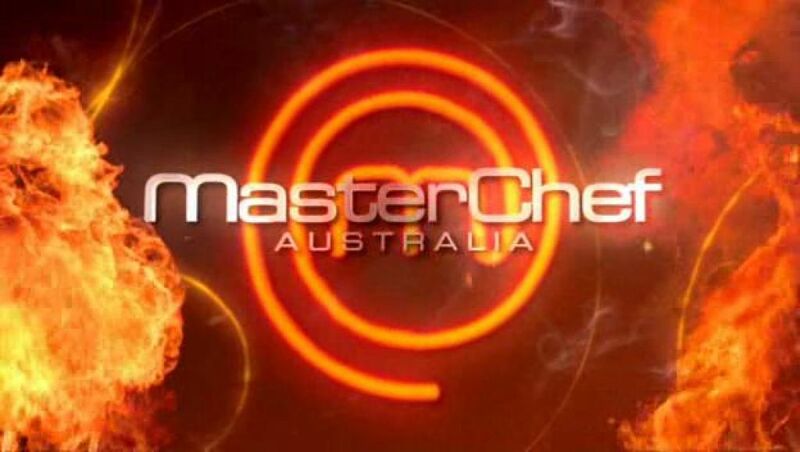 They also have Prawn, Oyster, etc. 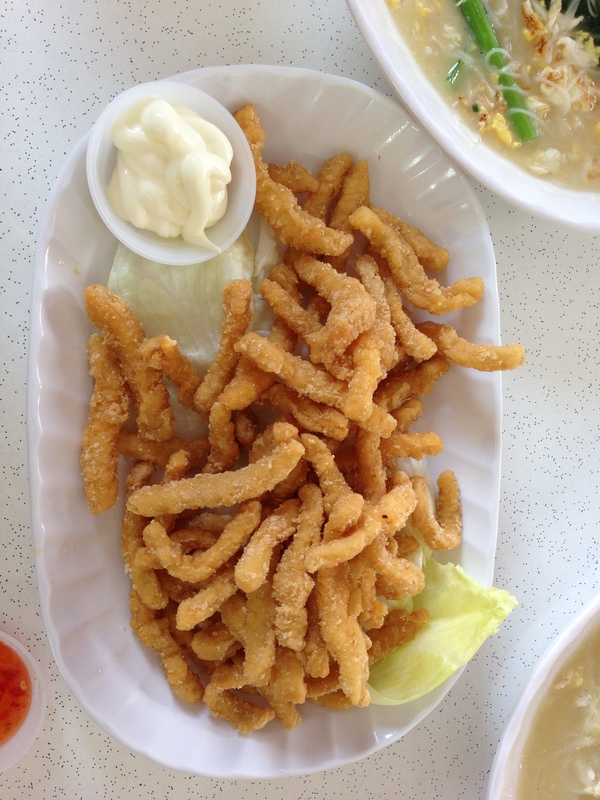 Fried Calamari. Different, but tasted good and not bad at all. Some said it was tough, but I thought it was quite nice. Better of course in Italian restaurants and other places, but good for what it is. 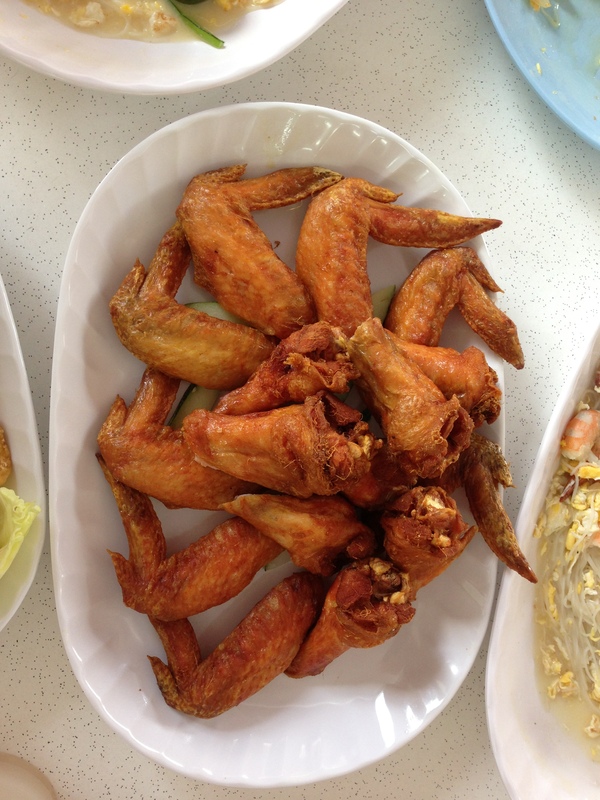 Prawn Paste Chicken Wings. Nicely done. Fresh and hot when it got to us. With the chili, nice! And the star of the show! The White Mee Fen. The gravy is very flavorful, and if you let it soak into the Mee Fen, well, it just gets better and better. An ample of amount of squid, prawns, veggie and egg. Combine it with some chili sauce, yum! My recommendation would be to let it sit a little bit, let the gravy soak in a little bit, and then eat it. But don’t wait too long, eat it while it’s hot still! 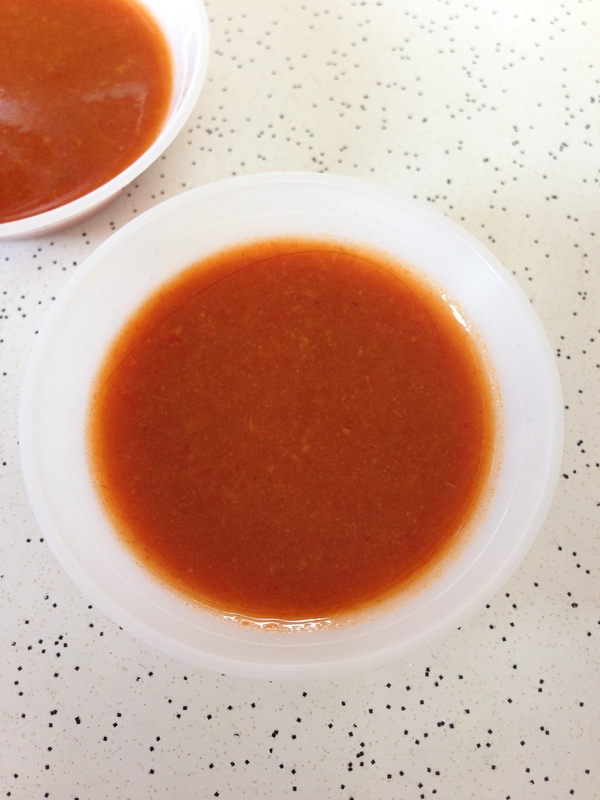 Here’s the chili sauce. It is homemade and to die for. Excellent! I combined it with everything. The mee fen was quite nice. The broth made it so flavorful. 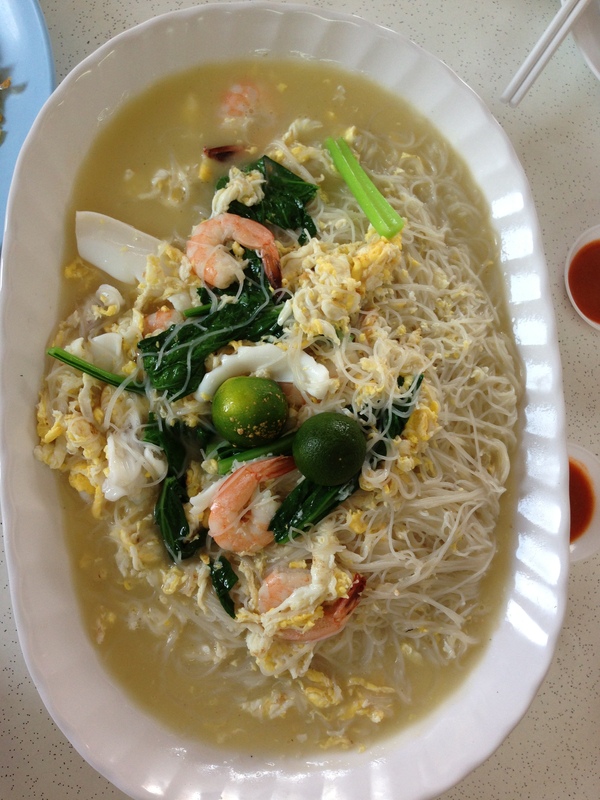 It reminds a lot of Nam Sing in Old Airport Road, the nice Hokkien Mee. A little different, but very similar. Posted in White Bee HoonTagged Chicken Wings, White Bee HoonBookmark the permalink.